Got Craft Blog: maker faire in vancouver? 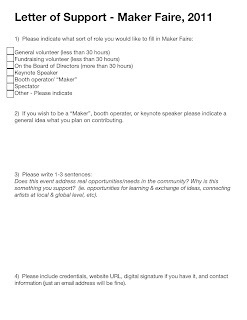 If you haven't heard of Maker Faire, you may have possibly been living under a rock. Maker Faire is the ultimate DIY festival - It's county fair meets science fair meets farmers market meets burning man for people of all ages. Emily from Blue Mollusc is working with Vancouver Hackspace to bring Maker Faire to Vancouver in 2011. She is currently seeking support from those that are interested in seeing this event take place in their own City. Want to help? You can contact Emily by email at emily@bluemollusc.com or join her facebook group here. Deadlines are tight, she hopes to collect as many letters as possible by email by Friday, September 10th, 2010. Completed letters may be mailed back to her at emily@bluemollusc.com. 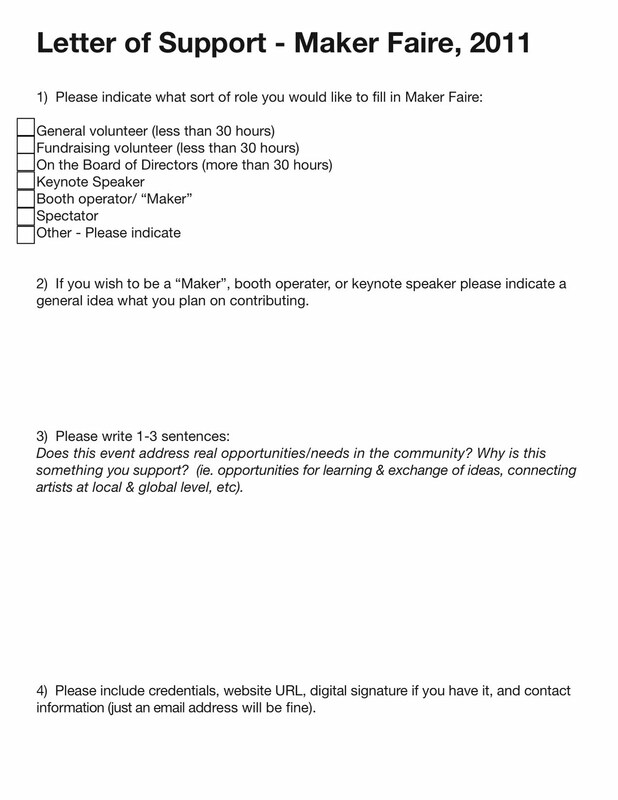 If you want to see Maker Faire in Vancouver, you better act quickly!